In 2009 Taza National Park applied to extend its borders to the adjacent marine area (9,603ha) and to create a new MPA. Although one of the smallest national parks in Algeria, it is one of the country's most popular tourist destinations – the Jijelian coast has over 5 million visitors every summer. Through the SEA-Med project, Taza National Park is implementing a policy of sustainable tourism in the park in partnership with coastal municipalities, promoting its natural land and marine areas. The project has engaged key stakeholders from the private and non-profit sector to develop sustainable tourism activities in the region. Terrestrial routes have been established to alleviate intensive tourism and promote rural areas. The project has also raised attention at a national level regarding the proposed new MPA at Taza, through a series of activities, including a popular underwater photo and video contest, organised by local diving clubs and park authorities. 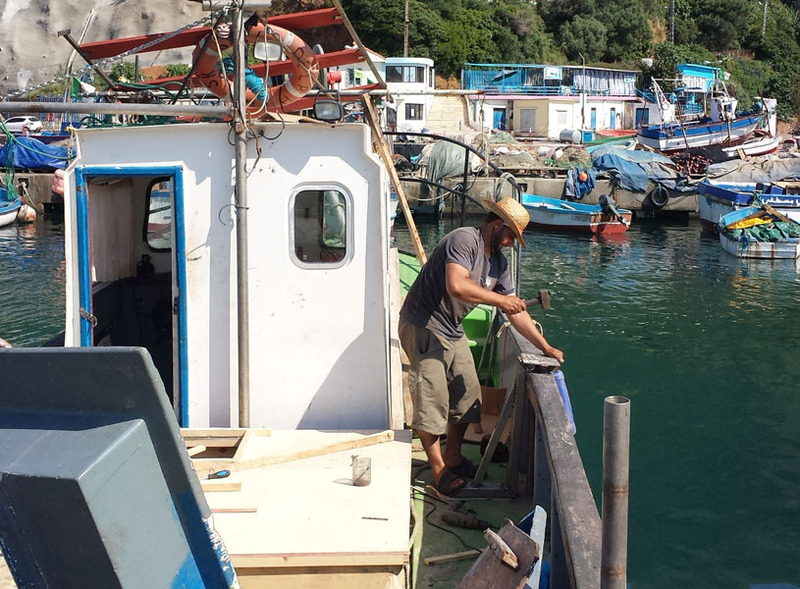 Read more about the SEA-Med project, and reports from MPAs in Albania, Algeria, Croatia and Turkey.